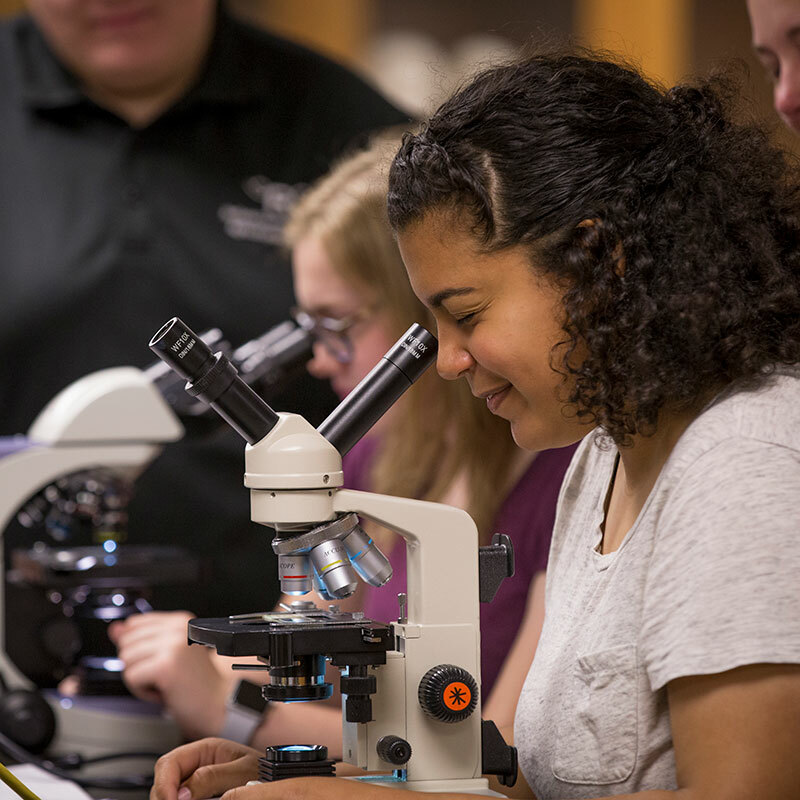 The Honors Program offers you the chance to take on challenging, innovative research or writing projects during a regular course with your instructor’s approval. You are able to expand your understanding of the course material by pursuing an independent study of a subject in greater depth. A student must earn a minimum grade of a B in the course and fully complete the additional agreed-upon research project to the professor’s satisfaction in order to receive an Honors notation on his/her transcript. If a student does not complete the full parameters of the Honors contract, that student’s grade in the overall course will not be affected. However, a student’s failure to complete an Honors contract may result in fewer Honors contract opportunities. If a student successfully completes 15 credit hours of Honors work while attending Redlands Community College, he/she will graduate “With Honors” and receive special recognition at Commencement. For more information, contact the Honors Program Director at 405.422.1220 or via email at Honors.Program@redlandscc.edu.